Atlas of the English Civil War., NEWMAN, Peter. Croom Helm, Beckenham & Sydney, Australia: 1985. The People's Reformation. 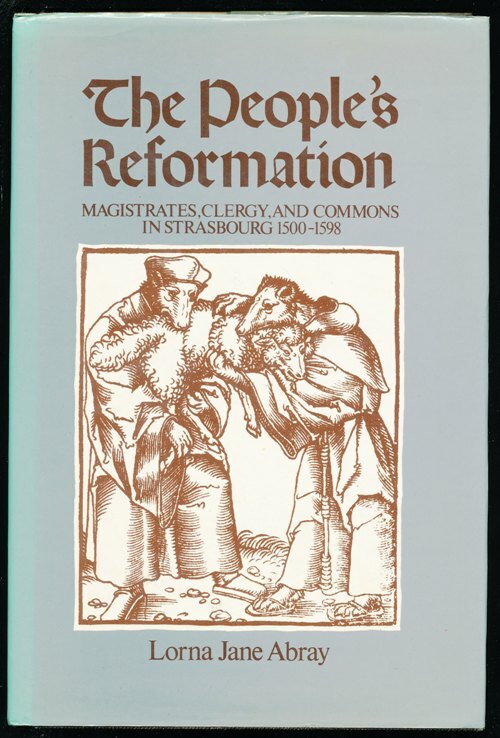 Magistrates, Clergy, and Commons in Strasbourg, 1500-1598., ABRAY, Lorna Jane. 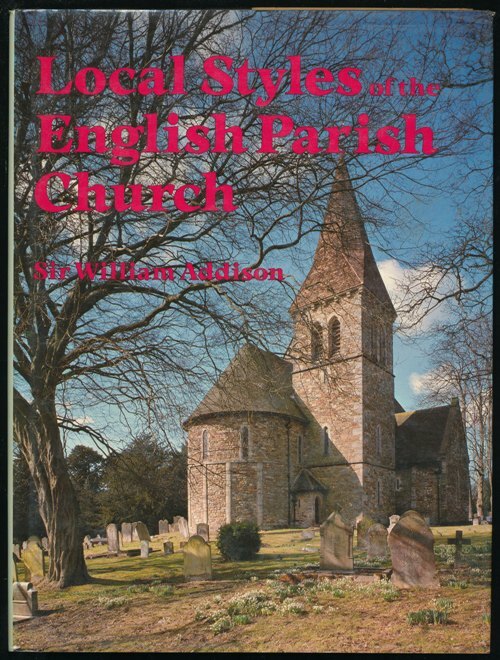 Local Styles of the English Parish Church., ADDISON, Sir William. Archaeological Papers from York Presented to M. W. Barley., ADDYMAN, P. V. and BLACK, V. E. edited by. York Archaeological Trust, York:, 1984. Memoirs of the Court of King James the First., AIKIN, Lucy. 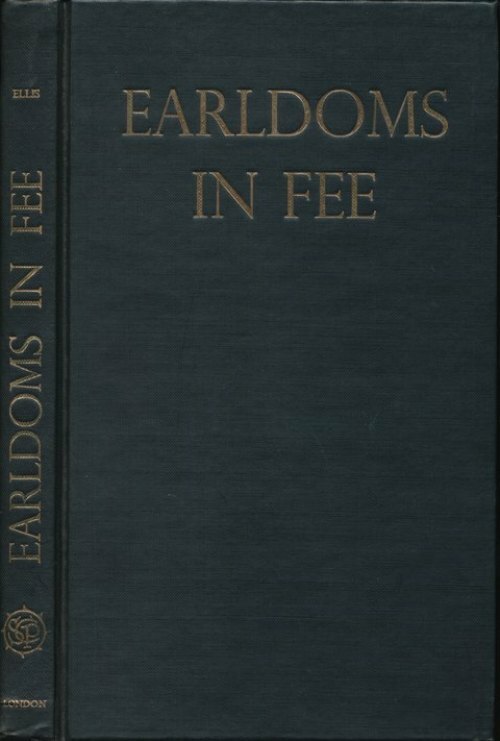 Earldoms in Fee. A Study in Peerage Law and History., ELLIS, The Late Sir Geoffrey, Bt. The Vortex Theory of Planetary Motions., AITON, E. J. Account of Some Remarkable Circular Trenches and of the Discovery of An Ancient British Cemetary at Stanlake, Oxon., AKERMAN, John Yonge and STONE, Stephen. J. B. Nichols and Sons, Parliament Street:, 1858. Offprint from Archaeologia, volume xxxvii. Demy 4to., 28 cms, pp , 8 and with 2 plates after Stone by J.Basire, lithographer. Modern light card wrappers with title label. A very good copy. Naval and Maritime History. An Annotated Bibliography., ALBION, Robert Greenhalgh. David & Charles, Newton Abbot:, (1963) 1973. Fourth edition revised and expanded. Stout small royal 8vo., pp ix, [i] blank, 370,  blank. 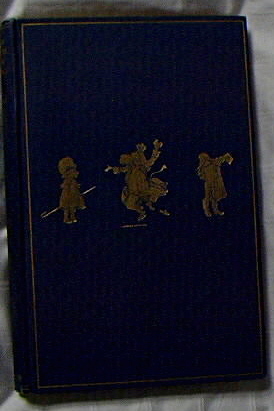 Publisher's blue case gilt. 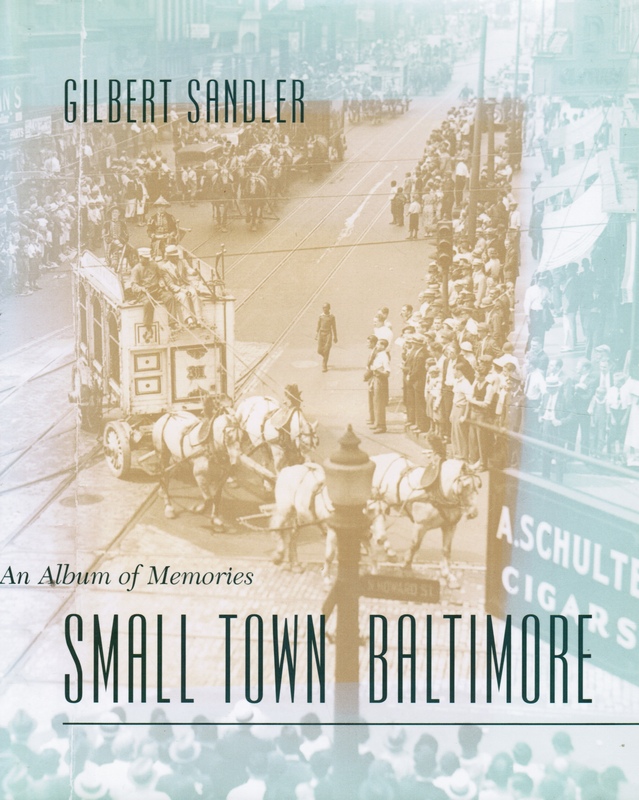 Pictorial dustjacket. A fine copy. Age of Chivalry. Art in Plantagenet England 1200-1400., ALEXANDER, Jonathan and BINSKI, Paul (edited by). Russian Embassies to the Georgian Kings (1589-1605)., ALLEN, W. E. D. Edited with Introduction, Additional Notes, Commentaries and Bibliography. Texts translated by Anthony Mango. 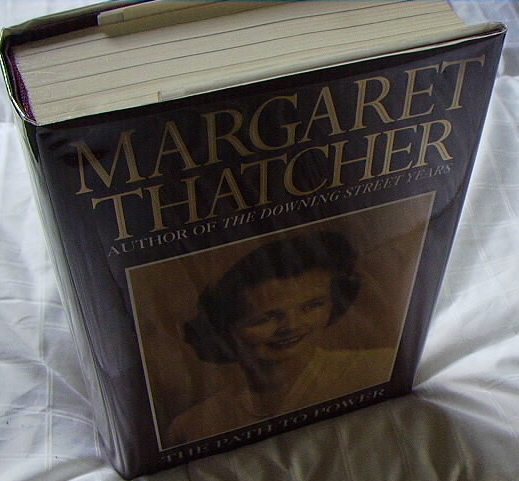 Titles of English Books (And of Foreign Books Printed in England). 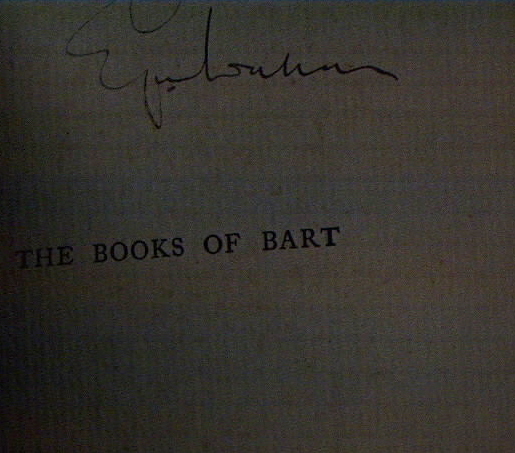 An Alphabetical Finding-List by Title of Books, Published under the Author's Name, Pseudonym or Initials. Volume 1 1475 - 1640., ALLISON, A. F. and GOLDSMITH, V. F.
Crown 4to., pp [iv], 176. Publisher's brown cloth gilt, tinted endapers. A near fine copy. English Suits Before the Parlement of Paris 1420-1436., ALLMAND, C. T. and ARMSTRONG, C. A. J. (edited by). Demy 8vo., pp [viii], 328. Publisher's case gilt. A really crisp and fresh copy. The Letters of Mozart and His family. Chronologically Arranged, Translated and Edited with an Introduction, Notes and Indices [sic]., ANDERSON, Emily. 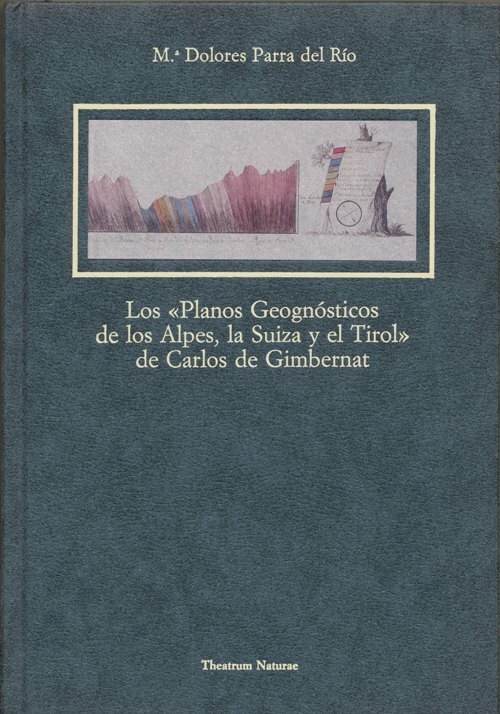 Los "Planos Geognosticos de los Alpes, La Suiza y el Tirol" de Carlos de Gimbernat., PARRA Del Rio, M.a Dolores. Biographical Truth. 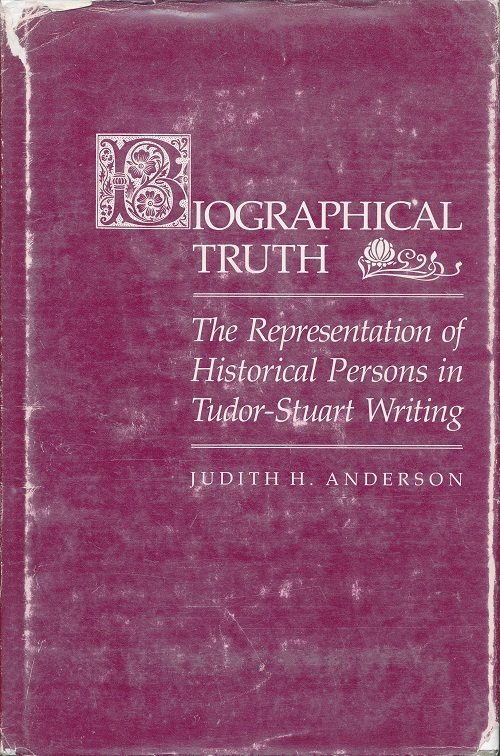 The Representation of Historical Persons in Tudor-Stuart Writing., ANDERSON, Judith H.
Francis Bacon. His career and his thought., ANDERSON, Fulton H.
University of South California Press, NP:, 1962. Demy 8vo., pp [xiv], 367,  blank. Publisher's red cloth gilt, portrait dustjacket in archival sleeve. A very good copy. The Arensberg Lectures, second series. History and Imagery in British Churches., ANDERSON, M. D.
Medium 8vo., pp xvi, [ii] preface & blank, 291,  blank, title-page printed in black within red antique border, red tops. With 93 plates, 18 figures, and a sketch map. Publisher's cloth gilt. Before the Knight's Tale. Imitation of Classical Epic in Boccaccio's Teseida., ANDERSON, David. Medium 8vo., pp [xvi], 269,  series booklist & a blank. Publisher's brick red cloth gilt, decorative glossy dustjacket (faded a little on backstrip area). A fine copy. Middle Ages Series. The Westward Enterprise. English activities in Ireland, the Atlantic, and America 1480-1650., ANDREWS, K. R., CANNY, N. P. and HAIR, P. E. H. (edited by). Liverpool University Press, Liverpool:, 1978. Small royal 8vo., pp xiv, [ii] list of plates, 326,  and with 6 illustrations on art paper. Publisher's black cloth gilt, chart endpapers. 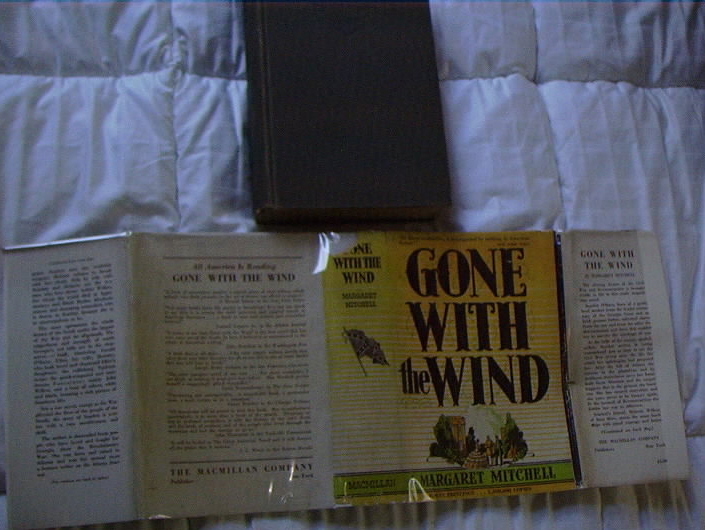 Decorative dustjacket. A fine copy. Trade, plunder and settlement. Maritime enterprise and the genesis of the British Empire, 1480-1630., ANDREWS, Kenneth R.
Cambridge University Press, Cambridge:, 1884. The Present Conjuncture: In A Dialogue Between A Church-Man And A Dissenter., ANON. Phragellion. 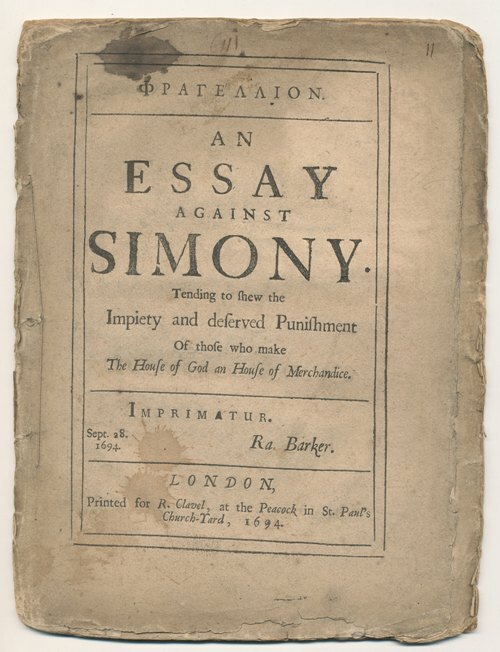 An Essay Against Simony. Tending to shew the Impiety and deserved Punishment Of those who make The House of God an House of Merchandice. Imprimatur. Sept. 28. 1694. Ra. Barker., ANON. Letters of John Cockburn of Ormistoun to his Gardener 1727-1744., COCKBURN, John. Edited, with an Introduction and Notes, by James Colville. Edinburgh: Printed at the University Press by T.
The Seminary Priests. A Dictionary of the Secular Clergy of England and Wales 1558 - 1850. Volume I Elizabethan 1558 - 1603., ANSTRUTHER, Godfrey. Medium 8vo., pp xxvi, 422 with a portrait frontispiece of Cardinal William Allen and 12 other plates. 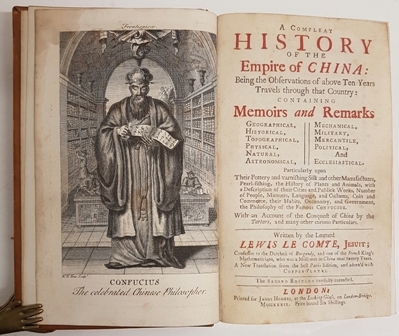 Scarlet cloth gilt in printed dustjacket. A fine copy. Trois Figures de la Renaissance. Pierre Arétin, Guichardin, Benvenuto Cellini., ANTONIADE, C.
Desclée de Brouwer, Paris:, 1937. Ancient Monuments and their Interpretation. Essays Presented to A. J. Taylor., APTED, M. R., GILYARD-BEER, R. and SAUNDERS, A. D.
Phillimore, London and Chichester:, 1977. Religion, Politics, and Society in Sixteenth-Century England., ARCHER, Ian W., edited by, with Simon Adams, G. W. Bernard, Mark Greengrass, Paul E. J. Hammer and Fiona Kisby. Demy 8vo., pp xi, [i] blank, 282. The society's claret coloured case gilt. 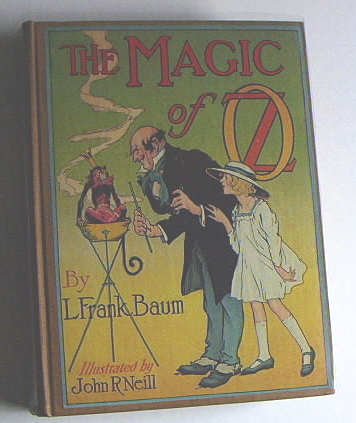 A fine fresh copy in pictorial dustjacket. Camden Fifth Series Volume 22. Antiquities of the Bronze Age found in the Heathery Burn Cave, county Durham., GREENWELL, Rev. William. Life of Saint Columba, Founder of Hy., ADAMNAN. 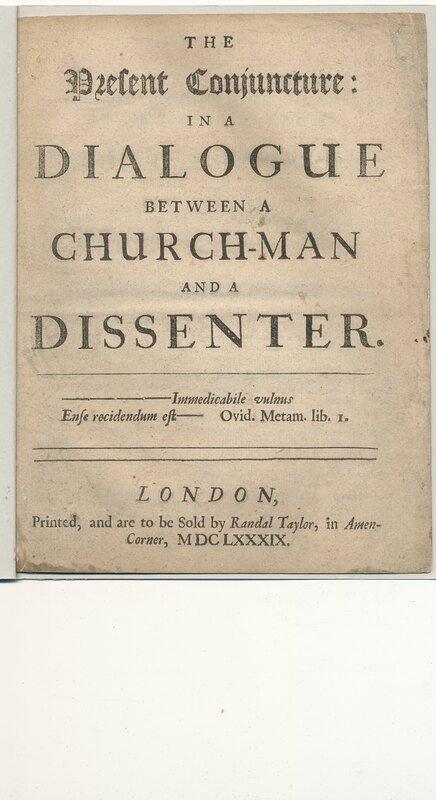 Edited by William Reeves, Rector of Tynan, and Canon of Armagh. Edinburgh: Edmonston and Douglas:, 1874. Sir Walter Ralegh, An Annotated Bibliography., ARMITAGE, Christopher M. (compiled by). Small royal 8vo., pp [ii] blank, xiii, [iii] blank and secondary title leaf, 236,  blank. 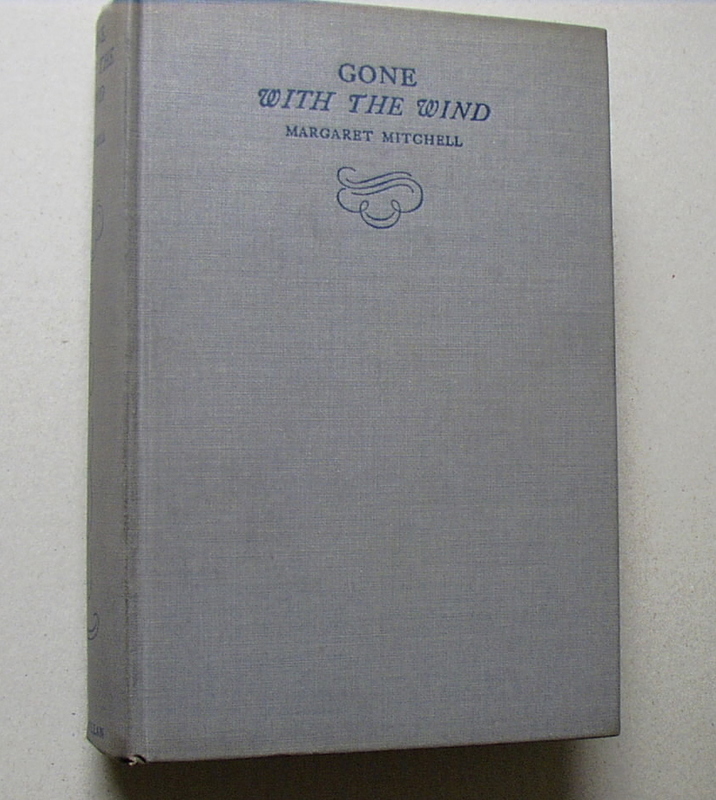 Publisher's grey cloth lettered in white, sleeved portrait dustjacket. A fine copy. The Radical Face of the Ancient Constitution. 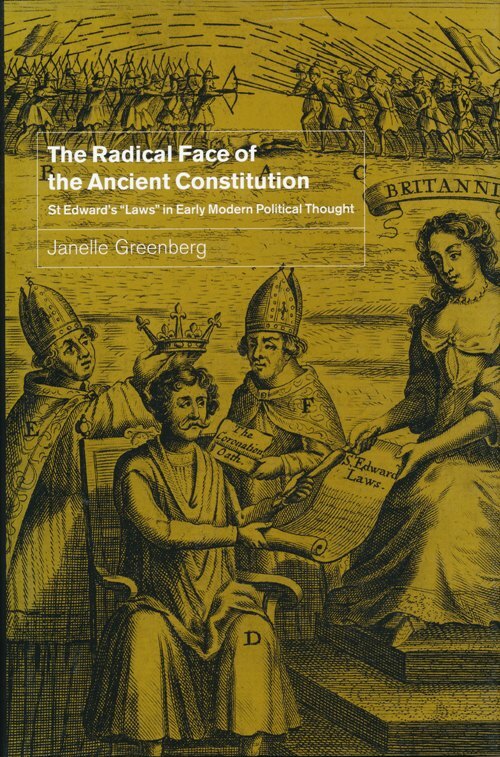 St. Edward's "Laws" in Early Modern Political Thought., GREENBERG, Janelle. Cambridge University Press, Cambridge: 2001. The Middle English Genesis and Exodus. Re-edited from MS. C.C.C.C. 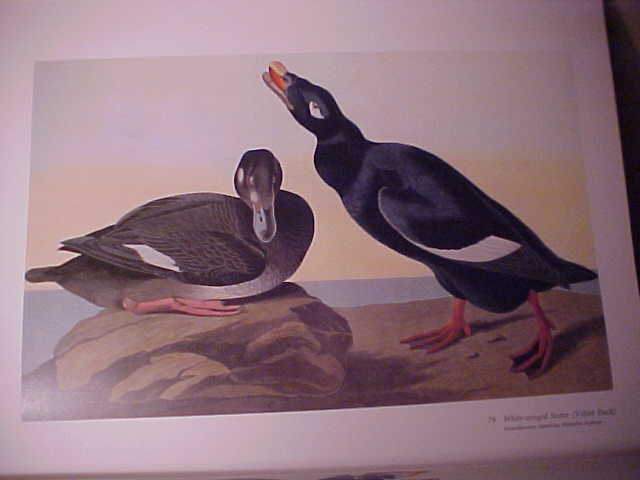 444 with Introduction, Notes and Glossary., ARNGART, Olof. C. W. K. Gleerup, Lund:, 1968. La Philosophie Critique de l'Histoire. Essai sur une théorie Allemande de l'histoire., ARON, Raymond. Medium 8vo., pp 3-324, uncut. 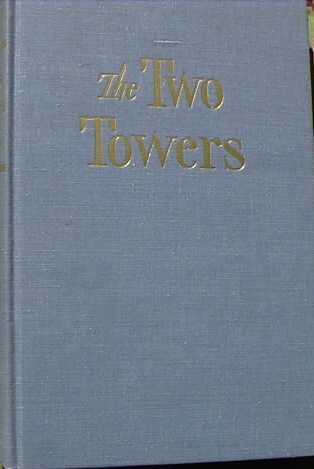 Publisher's printed grey wrappers (browned and a little marked). A sound copy. The Perkin Warbeck Conspiracy 1491-1499., ARTHURSON, Ian. The Bronze Age Round Barrow in Britain. 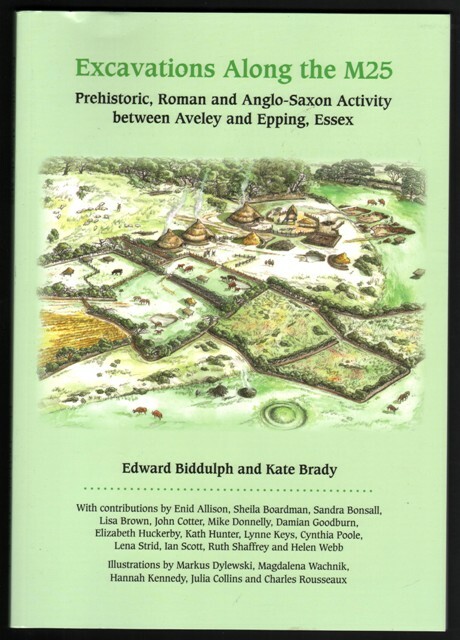 An introduction to the study of the funerary practice and culture of the British and Irish Single-Grave People of the second millennium B.C., ASHBEE, Paul. Ancient Scilly from the First farmers to the Early Christians., ASHBEE, Paul. David & Charles, Newton Abbot:, 1974. 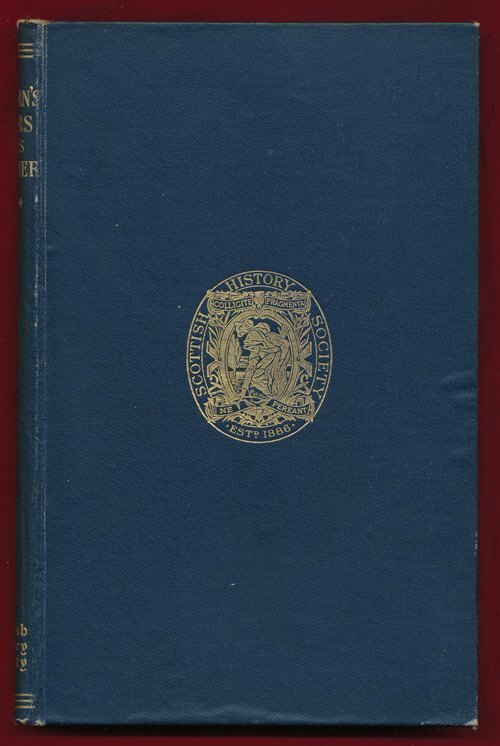 Demy 8vo., pp 352 and with 16 plates and 57 illustrations in text. 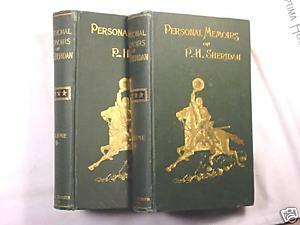 Publisher's case gilt in pictorial dustjacket in library sleeve. A fine copy. Alessandro Specchi., ASHBY, Thomas and WELSH, Stephen. 4to., pp 237-248 and with 8 plates, some pull-out. Publisher's printed wrappers (staples rusting, worn on spine and with indistinct pencil sketching on lower wrapper). Armour and Weapons in the Middle Ages., ASHDOWN, Charles H.
Financial and Commercial Policy under the Cromwellian Protectorate., ASHLEY, Maurice. 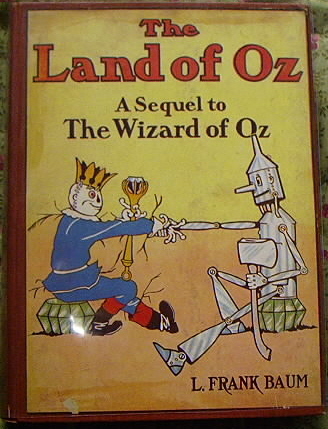 Second edition with a new introduction. Medium 8vo., pp xiv, [ii], 190,  blank. 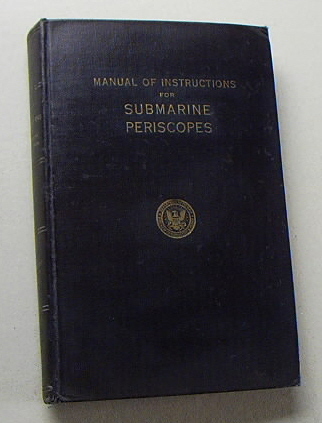 Publisher's navy blue smooth bookcloth, gilt, printed dustjacket. A very good copy. John Wildman. Plotter and Postmaster. A Study of the English Republican Movement in the Seventeenth Century., ASHLEY, Maurice. Surveys. Historic and Economic. Reprints of Economic Classics., ASHLEY, W. J.
Augustus Kelley, New York:, (1900) 1966. Thick copy 8vo., pp xxvii, [i] blank, 476. Lettered blue cloth. 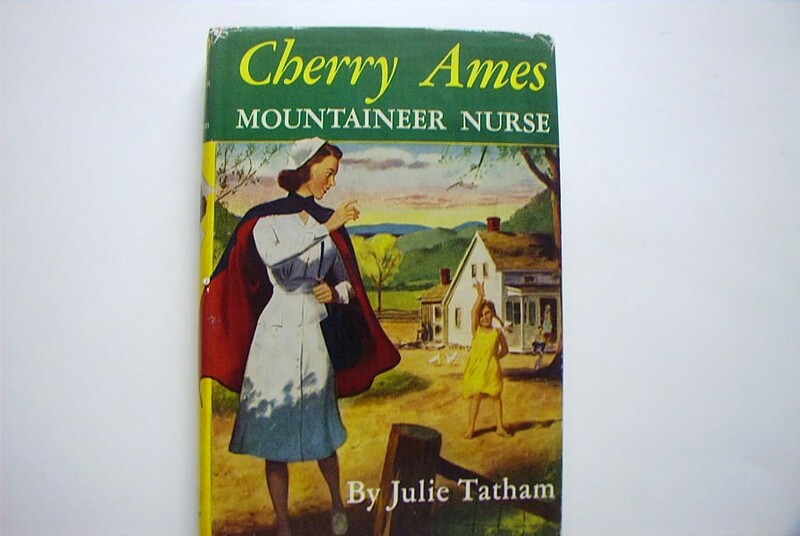 A fine, bright copy. See Gross and Graves 1361. The Crown and the Money Market 1603-1640., ASHTON, Robert. Oxford, at the Clarendon Press:, 1960. Demy 8vo., pp xvi, 223,  imprint. Publisher's scarlet cloth gilt. Bruised 3 cm tear in top edge of front free endpaper and half-title not affecting printing, otherwise a good copy. Barocco al Femminile., CALVI, Giulia (edited by). Large post 8vo., pp xxvii, [i] blank, 266,  blank,  titles in the series,  blank,  booklist, and attractively printed on cream stock. Publisher's bluish-grey cloth lettered in white. 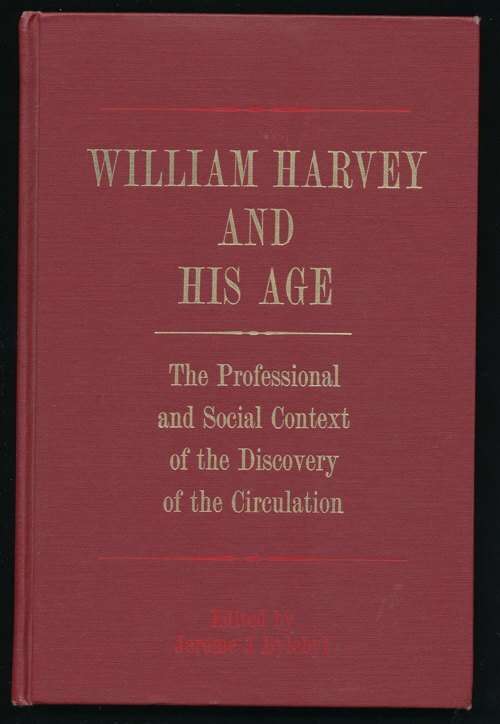 William Harvey and his Age. The Professional and Social Context of the Discovery of the Circulation., BYLEBYL, Jerome J.
Histoire de Madame de Sévigné, de sa famille et de ses amis, suivie d'une notice sur La Maison de Grignan., AUBENAS, J[oseph] Ad[olphe]. The Twelve Churches; or, Tracings Along Watling Street. 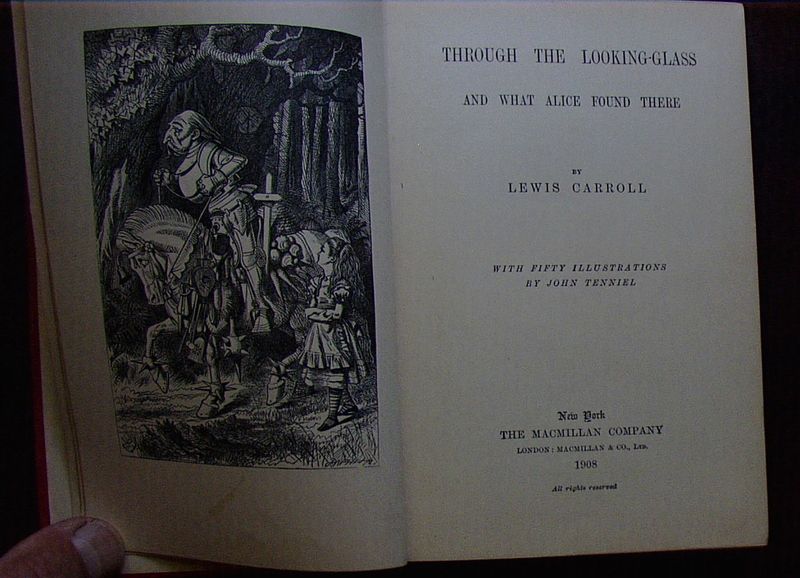 Illustrated by H.H.T., AUTHORESS of "The Red Rose." Regards sur Les Manuscrits d'Autun VIe - XVIIIe Siècle., AUTUN. Architecture and Archaeology. An Inaugural Address ... delivered ... Nov. 26th, 1868., AVELING, J. H.
Demy 8vo., extract, pp 223-234, drop title. 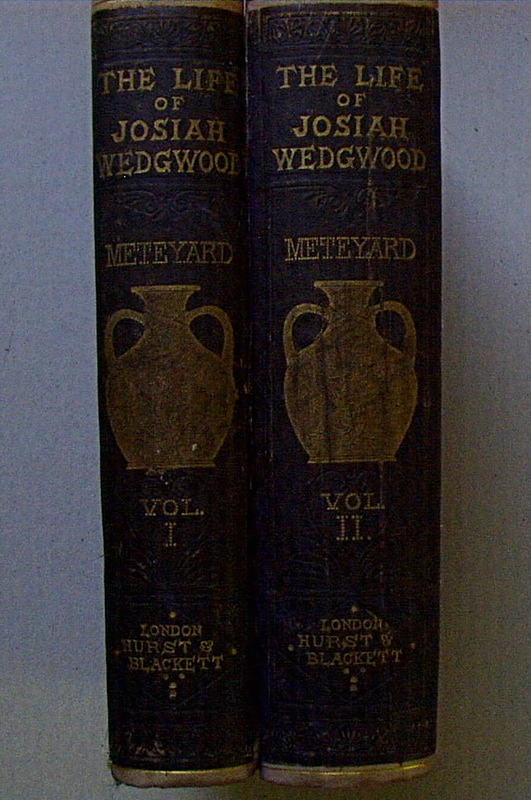 Nicely presented in wrappers, title label, a fine copy. Sverige I Dansk Annalistik 900-1400., AXELSON, Sven. Almqvist & Wiksell: Stockholm:, 1956. A History of York Minster., AYLMER, G. E. and CANT, Reginald (edited by). Reprinted with corrections. Crown 4to., pp xv, [i] blank, 586 and with a coloured frontispiece, 6 plans and 182 illustrations. Publisher's case gilt. 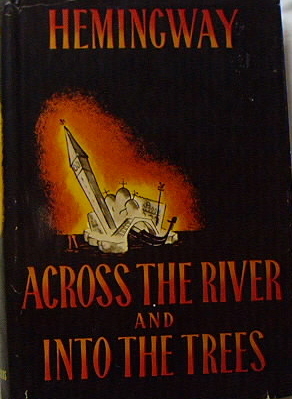 A fine copy in sleeved dustjacket. Thick super royal 8vo., pp [viii], 632 mostly unopened. Publisher's printed wrappers (chipped on fore-edge, some browning and dusting, upper hinge tender). A sound uncut copy. Scarce. The Lindisfarne Gospels., BACKHOUSE, Janet. Essays or Counsels, Civil and Moral., BACON, Francis. Edited with Introduction and Notes by Brian Vicars. With a preface by Lord Quinton. Liber Regis, vel Thesaurus Rerum Ecclesiasticarum. With an appendix, containing Proper Directions and Precedents relating to Presentations, Institutions, Inductions, Dispensations, & c. and a complete Alphabetical Index., BACON, John.